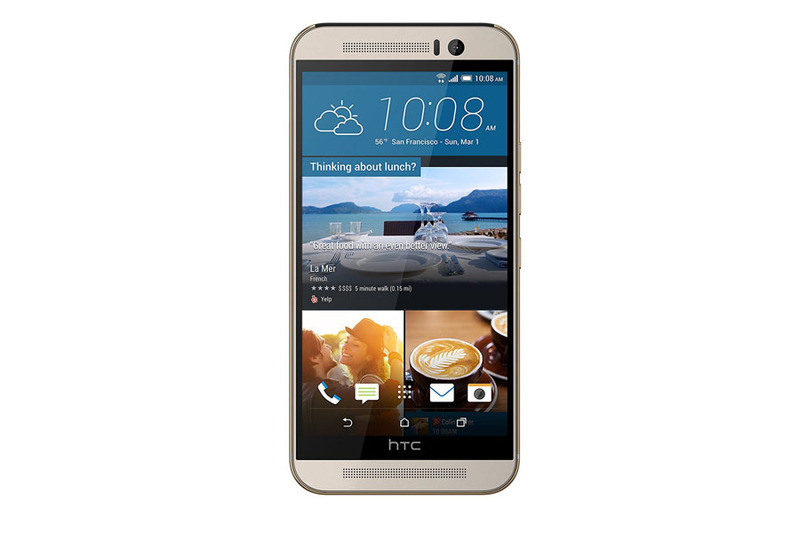 For any HTC One M9 repair, either a screen, battery or dock connector replacement or just a simple question you may have regarding your phone’s functions, you have come to the right place. 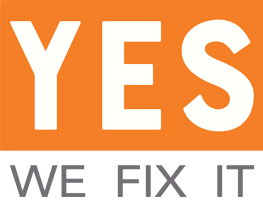 You may visit one of YES WE FIX IT stores for a new, exciting in-store experience. During your short stay, while you wait for your HTC One M9 to get fixed, you can enjoy a cup of coffee and explore our vast variety of accessories and gadgets.